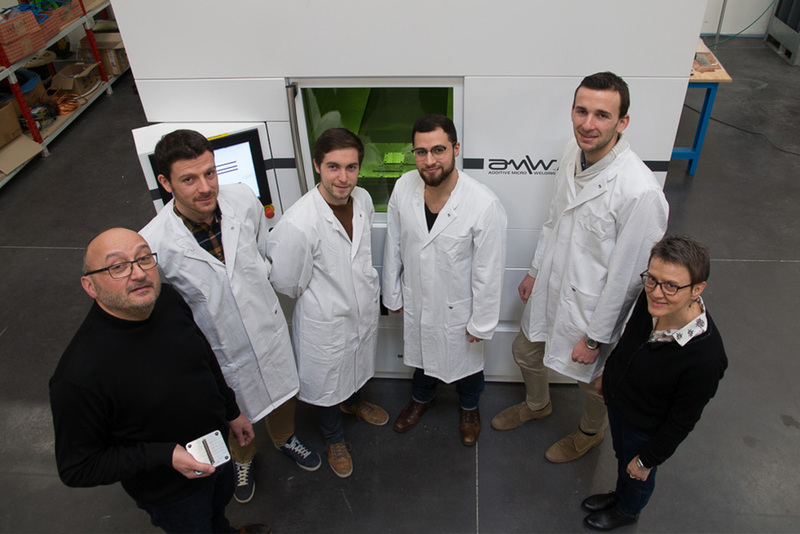 INETYX renew 3D Metal Technology! 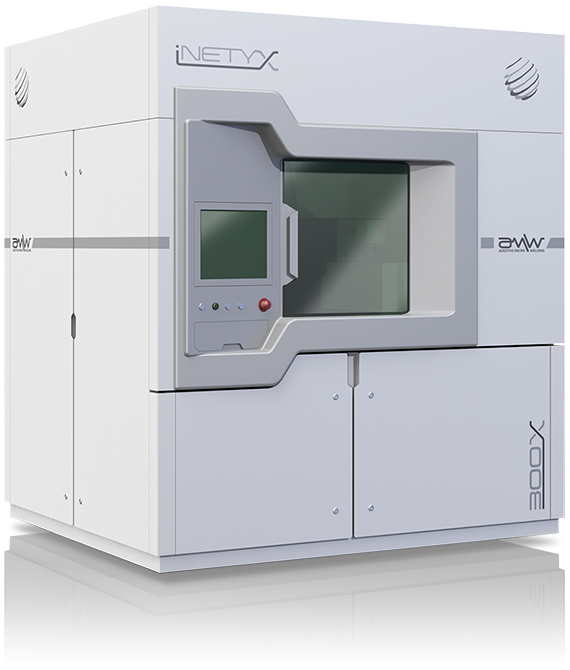 INETYX produces and sells 3D metal printer; AMW300X. 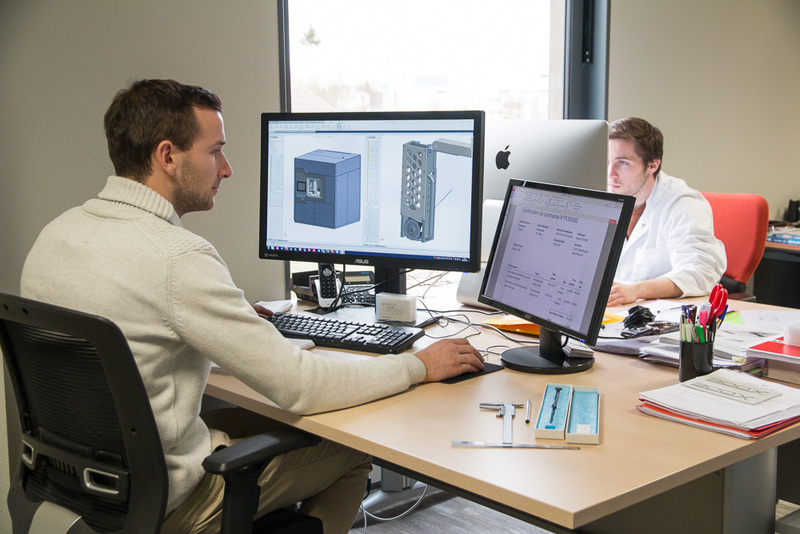 INETYX manufactures 3D printing metal parts. 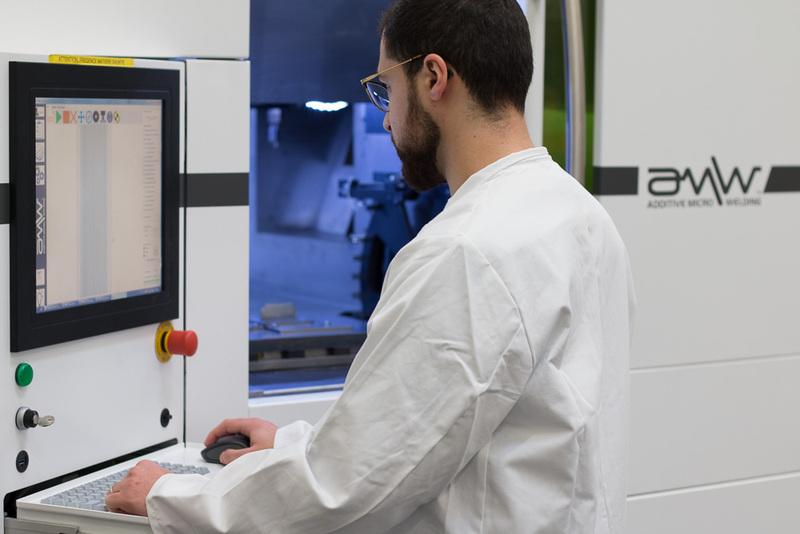 Our R&D program led us to develop a revolutionary laser metal micro welding 3D printer. This type of printer manufacture mechanical components in mono and multi materials. The level of precision and finish surface obtained is on a par with the results achieved by machining processes. 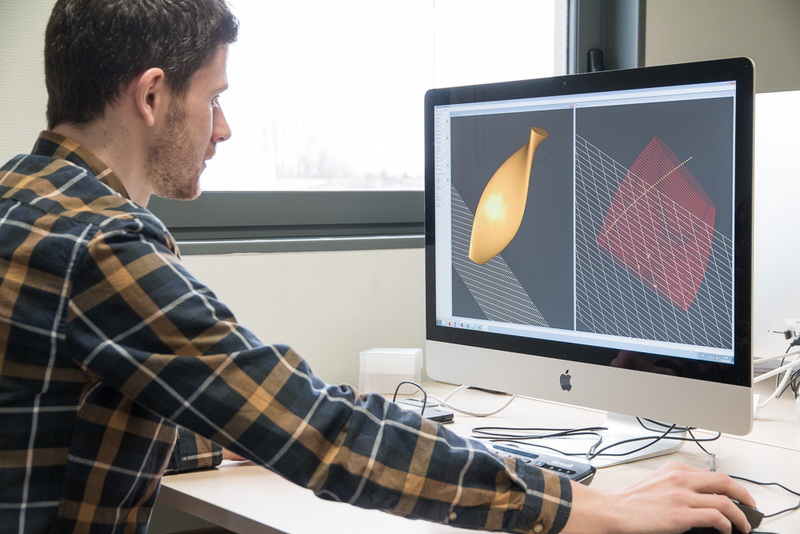 This innovative technology, protected by patents breaks away from the current 3D printing technologies such as laser melting or electron beam melting of metal powders. Now INETYX brings this technology to the market. We are eager to combine our expertise with your industrial goals. And you, what is your application? Patented micro heat exchangers for a step forward in the renewable energy sector.